Rick's Pocono Blog: Surrounded By Pocono Resorts is Emerald Lakes! Emerald Lakes is one of the many Amenity Filled Communities that is set up like a big Neighborhood Style Community Nestled in the Woods of the Pocono Mountains in Northeastern Pennsylvania. It is one of the Largest Communities in Monroe County, and it is broken into 2 Different Communities ( Emerald Lakes & Emerald Lake Estates). 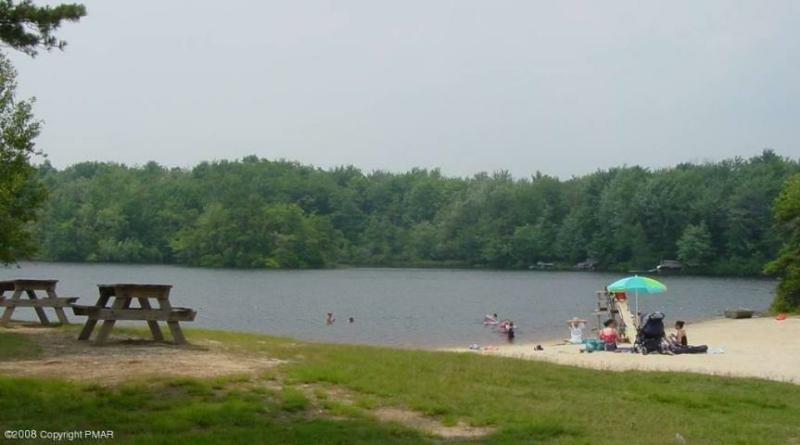 Emerald Lakes is THE BEST of all of the Pocono Mountain Communities in Location being only minutes from Route 80 and Route 380.This Wonderful Community offers 5 Lakes, 2 of which were left behind from an old Wisconsin Glacier. Emerald Lakes also offers 2 Beaches with Complete Bathhouses and Playground Facilities. 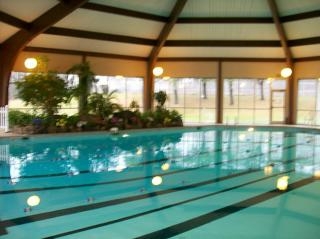 There is an Indoor Pool and an Outdoor Pool that go along with the Tennis Courts and Basketball Courts. After a day of Fun Filled Community Enjoyment, you can kick back at The Emerald Bar Grill and Restaurant without ever leaving the Community! Emerald Lakes is without a doubt a Fantastic Place to live in and one of the BEST Pocono Mountain Communities. It is also right in the middle of Pocono Mountain Action being close to many Excellent Pocono Resorts. Think of Emerald Lakes as the Community Connecter of the BEST Pocono Resorts! Take your chances at the 5 Diamond Mt Airy Casino after checking into your Perfect Pocono Mountain Home in Emerald Lakes. Mt Airy Casino has Poker Tables, Slot Machines, Table Games, Black Jack, Restaurants, A Bar, and it is a Luxerious Hotel. The Casino is only 10 minutes away. Also, The Great Wolf Lodge is only a few minutes down Route 611 Southbound and it offers an Inside Water Park! The BEST Pocono Resort for Skiing is Camelback Mountain offering 34 total trails that are all lighted for Night Time Skiing! Emerald Lakes is Full of Perfect Mountain Homes, Amenity Filled, and so close to your Favorite Pocono Resorts!